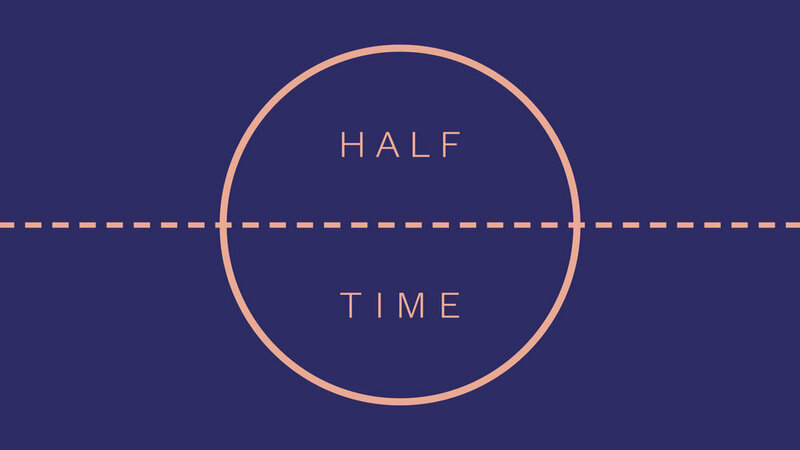 Halftime is our agenda for June at Central Vineyard. Together, we are pausing to look at the founding core values that we have embodied in our story so far, and also what we hope the future will look like as we embody the new things God is doing with us together. In part three Dan explores our third value of intentionality and taking our spiritual journey seriously.